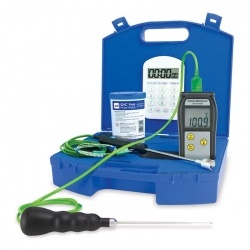 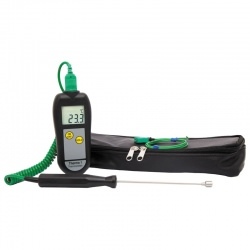 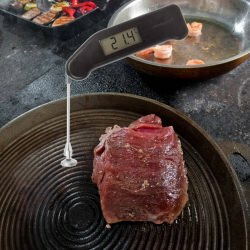 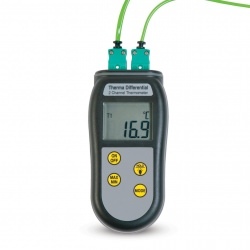 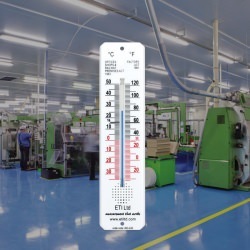 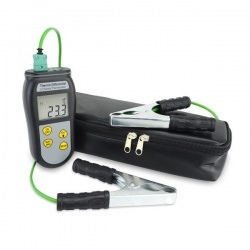 Industrial thermometers for every industry. 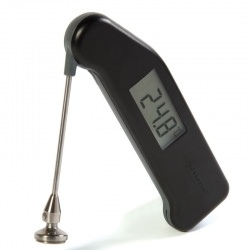 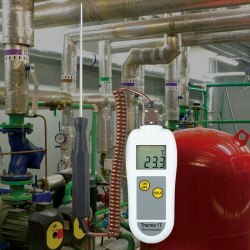 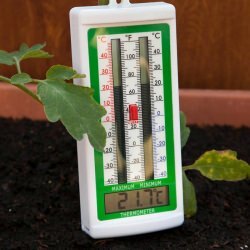 ETI produce an industrial thermometer for every application - MicroTherma digital thermometers, Precision PT100 thermometer and differential themometers. 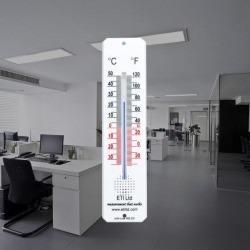 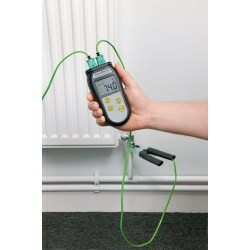 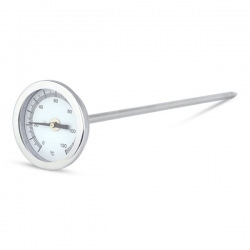 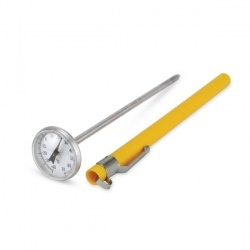 For the right industrial thermometer for your needs choose an ETI thermometer. 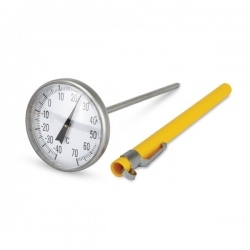 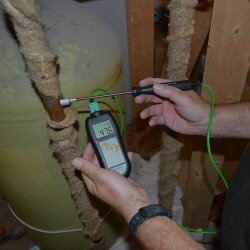 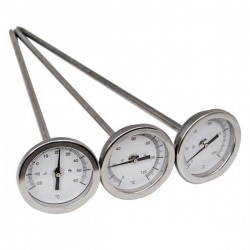 Click here to read our industrial thermometer guide! 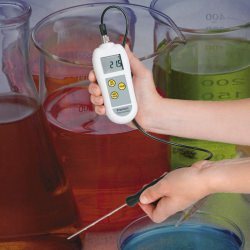 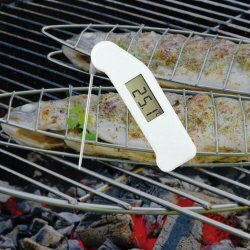 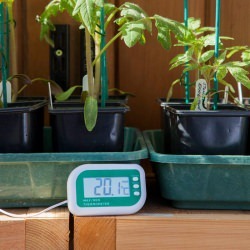 industrial thermometers There are 29 products.